Ø number of teachers available and number of sections in the school. 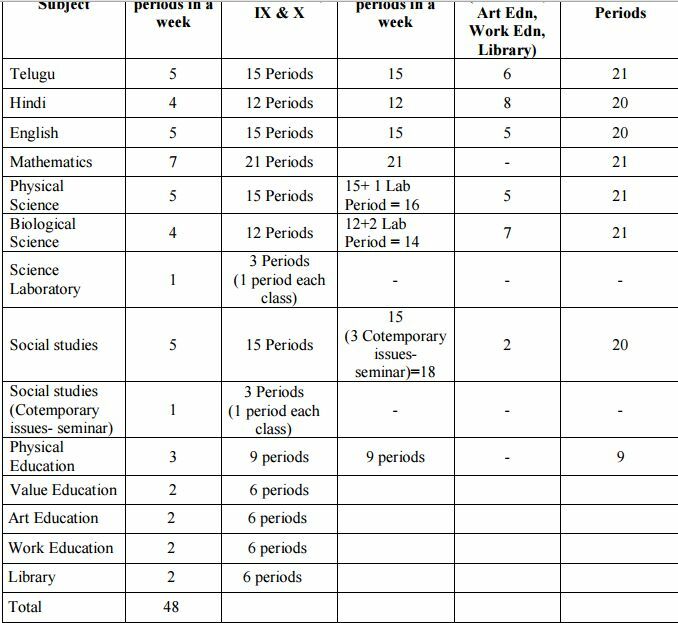 Headmaster should follow Weightage of Periods as mentioned in the academic calendar. Ø Workload should be distributed equally among the teachers. 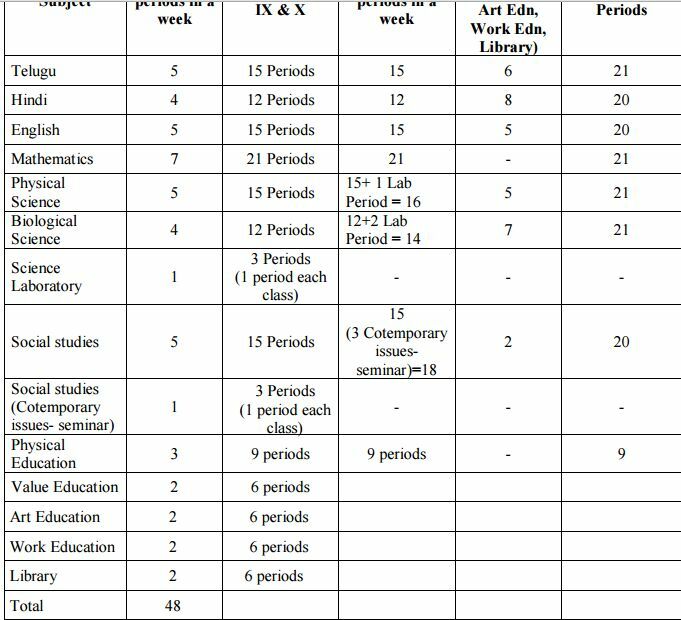 Ø total 28 periods in classes VI and VII and 33 periods in classes VIII to X should be equally distributed to all the teachers in order to maintain equal workload except Maths, Social and Physical education teachers. Priority should be given to the teacher’s interest for co-curricular areas allotment. Ø Headmaster may decide co-curricular areas allotment. Biological Science teacher – teach VI class Science and 1 Lab period. Ø Physical Science teacher – teach VII class Science and 1 Lab period. Ø irrespective of SGT or School Assistant. Language pandit/ Language school Assistant must teach his /her concern subject from class IV onwards. In the same way Non Language School Assistant also teach primary subjects where ever necessary to maintain equal distribution of work load.